Soul searching: Could 86 bodies still be buried on farm site in Perrysburg? PERRYSBURG — A dedicated group of people has grave concerns about a former parish cemetery that they believe has not been properly cared for over the years. Source: Soul searching: Could 86 bodies still be buried on farm site in Perrysburg? 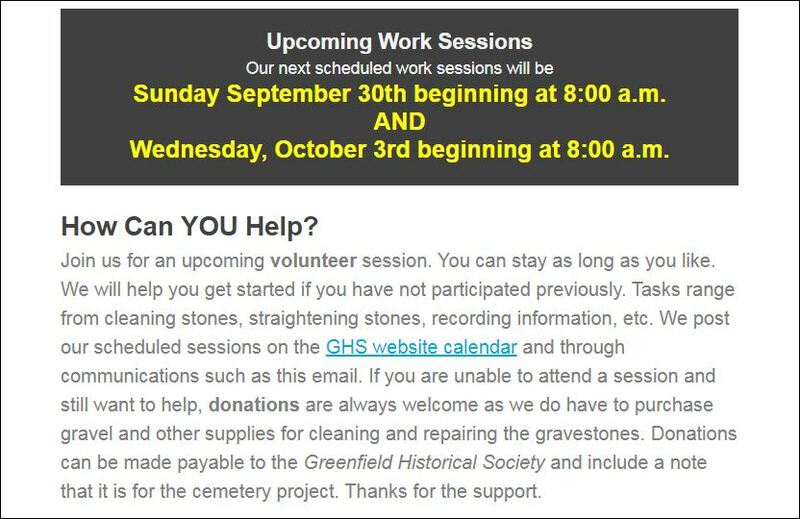 Old Burying Ground in Greenfield volunteer work session coming up! – Reminder: Wednesday, October 3, 2018 – beginning at 8:30a.m. 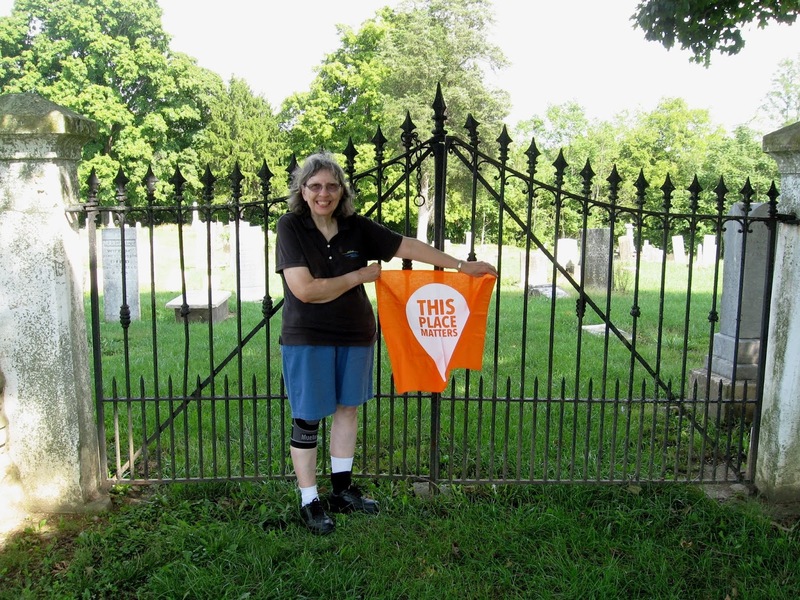 If you missed joining the volunteers at the Old Burying Ground for the work session of September 30, 2018, this is a reminder that another one is scheduled for Wednesday, October 3rd starting at 8:30a.m. 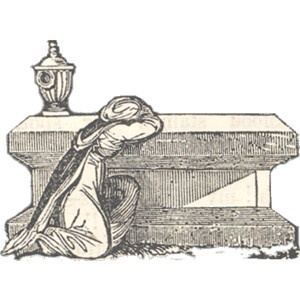 Always check the calendar on the Greenfield Historical Society’s website for upcoming events which include the “OBG” – Old Burying Ground work sessions! 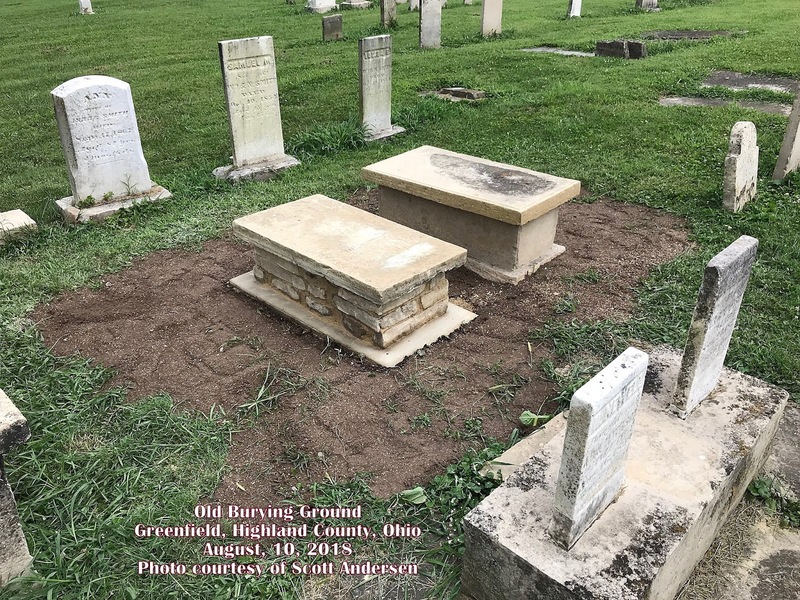 To keep up to date with the latest progress made by the all-volunteer group who has been working for five years to restore the Old Burying Ground in Greenfield just click on the Past Events Section on the “A Look Back” tab found on the Greenfield Historical Society’s website. Next, take note of the “Tombstone Repair” and the dates of each of their work sessions thus far. Click on each of them to see the photographs and a recap of the type of work conducted during each of the work sessions. 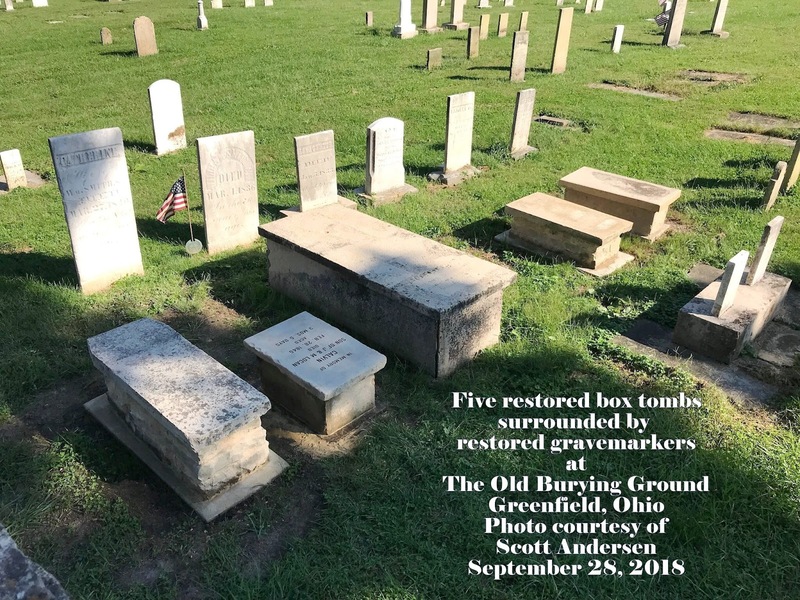 The Greenfield Historical Society volunteers are a well organized group of caring people who are well trained with cleaning, repairing, and resetting grave markers from the smallest to the largest; including the more difficult ones like the “Box Tombs” shown below. Ossie Tacket is an 89-year-old military veteran battling prostate cancer. The oversight of Ohio’s cemeteries is a responsibility we take seriously. The passage of House Bill 168 helps by giving the Division more authority to assist in cemetery complaints and ensuring that cemeteries are complying with Ohio Cemetery Law. 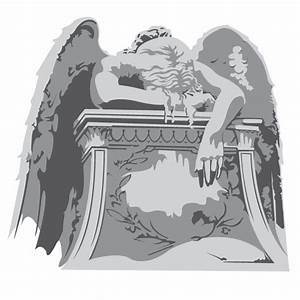 Additionally, a grant program will be established through this passage, which will offset some of the maintenance and training costs associated with operating a cemetery. Our team is hard at work formulating the guidelines for the implementation of this new law, specifically the Cemetery Grant Program. Like most bills, the new law goes into effect 90 days after the Governor signs it. Floral Hills has been in legal disputes for years, ever since the sale of the cemetery. Tacket says, the original owners he purchased the plot, vault, headstone and plaque from were wonderful people who cared about the cemetery. He says it has gone downhill since the sale. A volunteer has been trying to maintain the cemetery as the legal disputes have not been settled. Thanking The “Chillicothe Gazette” and Chris Balusik and Jona Ison for their in-depth research and reporting of the ongoing crisis that has overtaken Floral Hills Memory Gardens in Chillicothe, Ross County, Ohio. This once registered cemetery, that is still active, has not had a legal owner for several years. This situation of unwanted abandonment has meant plot owners, and family and friends of those buried at Floral Hills Memory Gardens — as well as additional help from caring and concerned volunteers — have all had to continually step in to maintain the grounds and gravesites. This story describes the events causing this long crisis and how its effects are creating unbearable hardship and heartache for those who have friends and loved ones buried at Floral Hills Memory Gardens; a modern cemetery that once held so much promise to be a beautiful place of eternal peace and rest. Answers need to come for Floral Hills Memory Gardens in Chillicothe (and also the Floral Hills Memory Gardens in Circleville), and soon. Link to the GOFUNDME Account for Floral Hills Memory Gardens in Chillicothe. Spotlighting a New Update from “Past Lives Photography” that also Brought Back a Memory and a Sad Discovery for me. Beth Wilson Shoemaker and her “A Grave Sight Cemetery Photographs by BAWS” posted a new link on Facebook, on March 3, 2018, connecting to her Past Lives Photography Blog (a link for it is also included in this blog) with an update detailing her visit to the almost lost and forgotten Mastin Family Cemetery in Clay Twp., Scioto County, Ohio. Learning of Beth’s discovery led to my own recollection of someone who helped me in 1997 with documenting a relatively obscure Ohio cemetery — the Friends (Quaker) Cemetery in North Lewisburg, Champaign County Ohio. I am writing about surveyor, Mr. James L. Murphy, who, himself, had paid an earlier visit to the Mastin Cemetery. Thankfully, he shared his research results on the USGenWeb site on November 16, 2007. 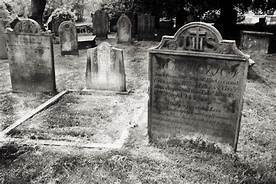 He provided his listing of the inscriptions on the gravestones he found at the Mastin Cemetery. His work included surveying the little cemetery for the Ohio Historic Inventory . The cemetery information was added to the official records at the Ohio Historical Society (now the Ohio History Connection). The OHI number for the Mastin Cemetery is SCI0046813. So, while searching for information on the Mastin (Mastin Family) Cemetery in Scioto County, I decided to do a “Google” search for James L. Murphy who I had not communicated with for several years following our exchanges regarding the Friends Cemetery. Sadly, I learned that he had passed away on October 8th, 2012. I dedicate this blog post to James L. Murphy whose assistance helped me complete the first Ohio Historic Inventory Form that I finished in 1997. Over the years, I completed seven more OHI forms for other early Ohio cemeteries. 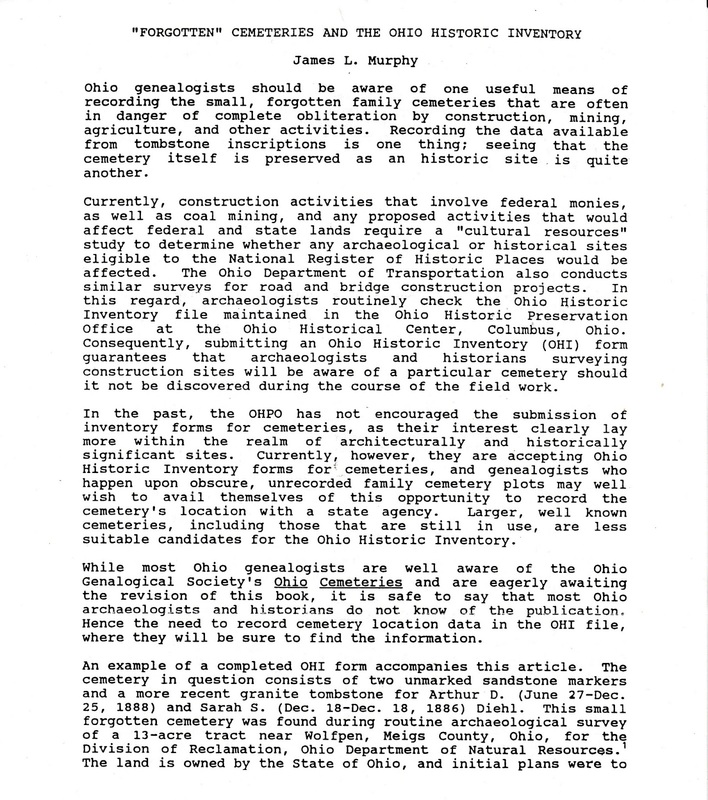 Sharing James L. Murphy’s “Forgotten” Cemeteries and the Ohio Historic Inventory publication. 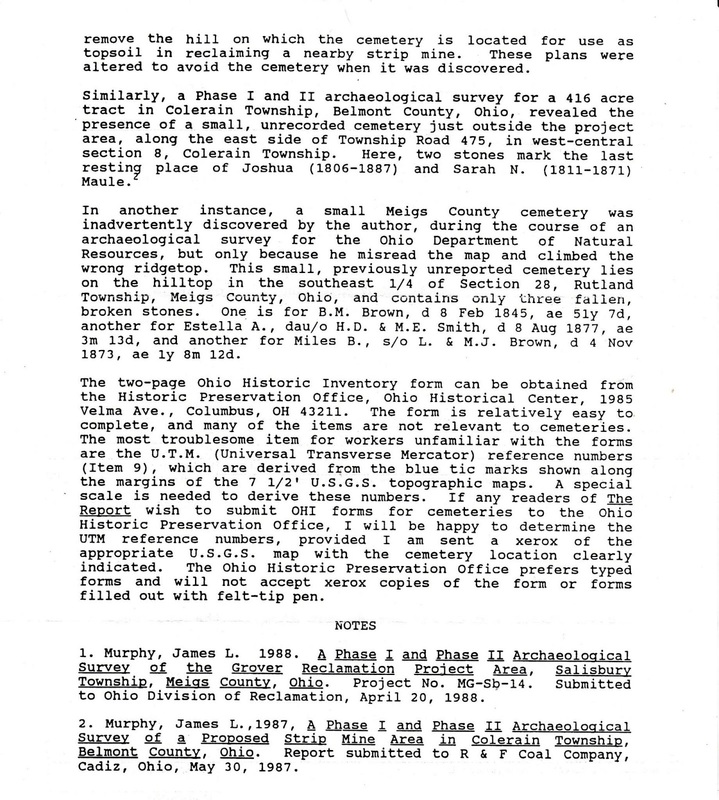 Please take a moment to read it, and if you feel so inclined, contact the Preservation Office of the Ohio History Connection to learn more how these forms can help protect Ohio’s almost forgotten cemeteries.